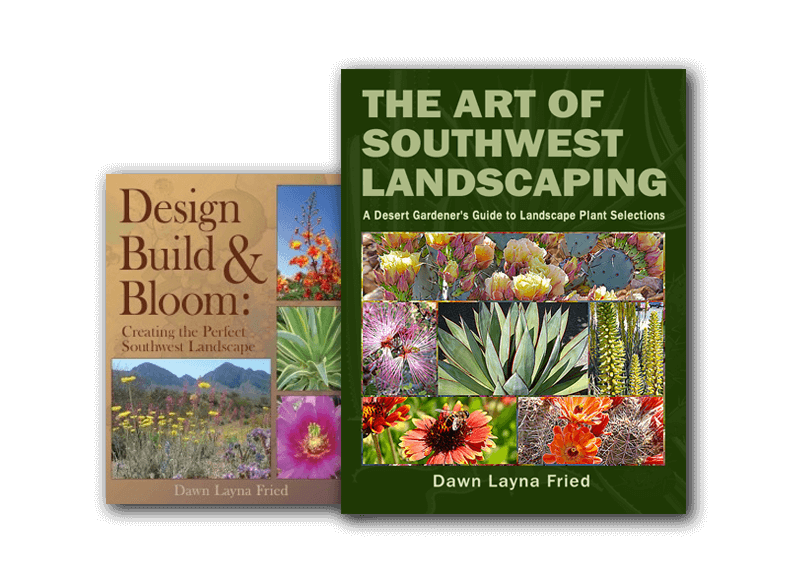 Home > Tucson Landscaping Blog > Popular > Announcing “The Art of Southwest Landscaping”, Dawn Layna Fried’s newest book! This treasure is now available for individual purchase or alongside the premier edition “Design, Build and Bloom”. Several Book Signings and Events are scheduled in the near future – Be sure to Click Here and Check our Books & Events page for more information!